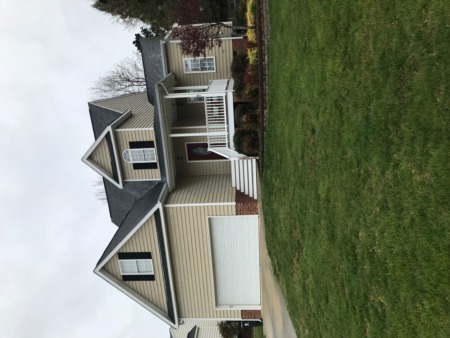 NEW LISTING/OPEN HOUSE! This Saturday from 12:00 to 2:00 pm! 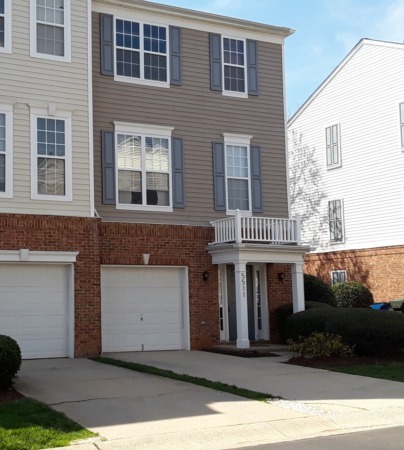 3 Bedroom/2.5 Bath end unit townhome with new carpet and interior paint. Gas log fireplace. Storage. Deck overlooks Raleigh Greenway/park land. Priced at only $155,000! 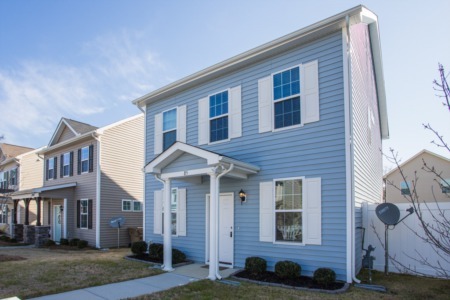 Or call to view at (919) 578-3128.